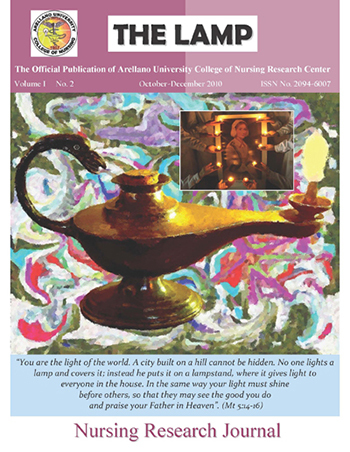 The Lamp is the official Nursing Research Journal of Arellano University College of Nursing. It is published annually by the AU Research and Publications Department. 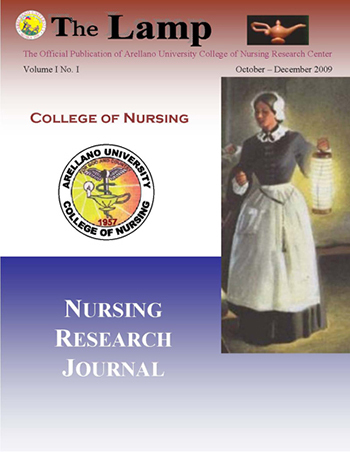 It features not only results of Institutional and Action Researches undertaken by the faculty and students of the university, but likewise other research related articles and editorial.